…life expectancy for individuals diagnosed at younger ages is about 10 years shorter than for those diagnosed at later ages. 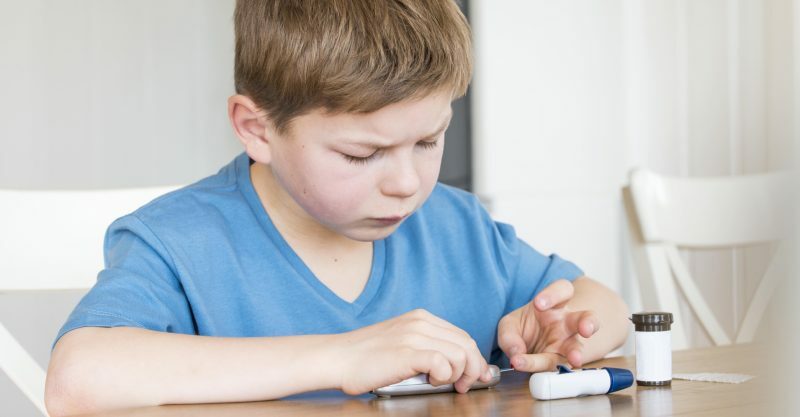 The substantial increase in the incidence of [type 1 diabetes] among children over recent decades cannot be the consequence only of enhanced genetic disease susceptibility in the population, but largely must be caused by changes in lifestyle and environment. 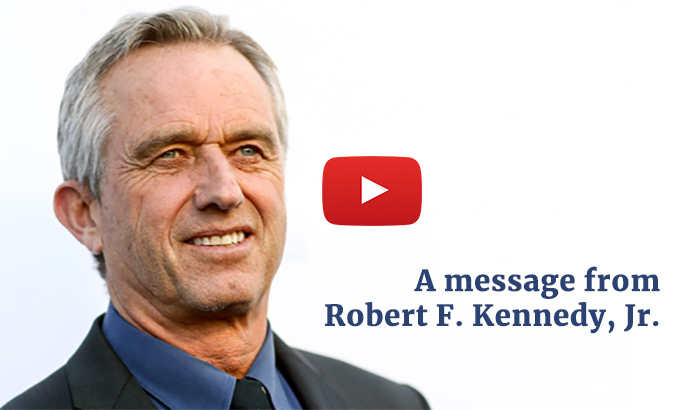 The question attracted heated debate in the late 1990s, when virologists in Finland stated that “only a few studies are available on the subject and therefore the possibility of a link between vaccination and diabetes mellitus cannot be excluded” but nevertheless concluded that “there is no clear evidence that any currently used vaccine can…induce diabetes in humans.” In response, an immunology researcher named JB Classen wrote to emphatically disagree, citing epidemiology and animal toxicology studies showing a link between vaccination and increased risk of type 1 diabetes for four vaccines: hepatitis B (if started at two months of age), Haemophilus influenzae type B (Hib), BCG (against tuberculosis) and measles-mumps-rubella (MMR). Regarding the latter, Classen described “a spike in the incidence of type 1 diabetes mellitus…in Finland in 1983 following the introduction of the MMR in both the 0 to 4 and 5 to 9 age groups who received the vaccine starting in late 1982, but not in the 10 to 14 age group who did not receive the vaccine.” In his subsequent work, he continued to identify statistically significant clusters of type 1 diabetes occurring two to four years after receipt of vaccines.